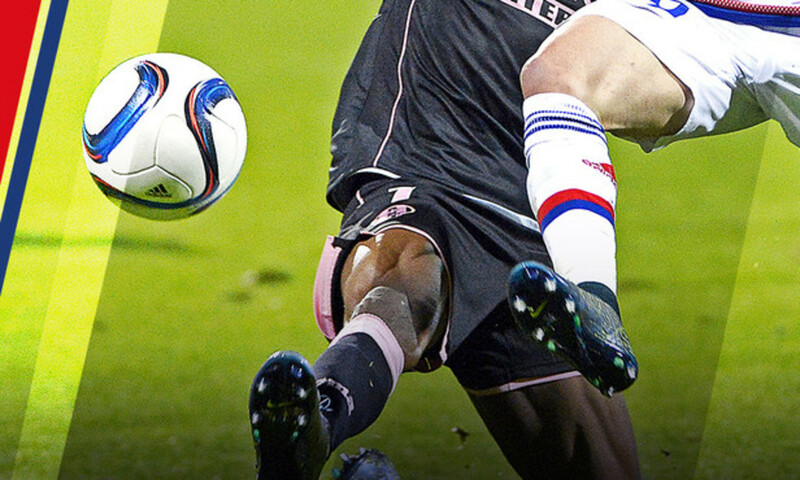 OLTV got the reactions after OL's clash with Chambly. Maxwel Cornet: "I took a knock and it was painful so I asked to be taken off. Hopefully I can get over it quickly. My goal? It was good for the team and need to keep doing it. It's good for the confidence. It was important that we perform well tonight despite the frozen pitch. We're behind schedule in the league but the season is far from over. 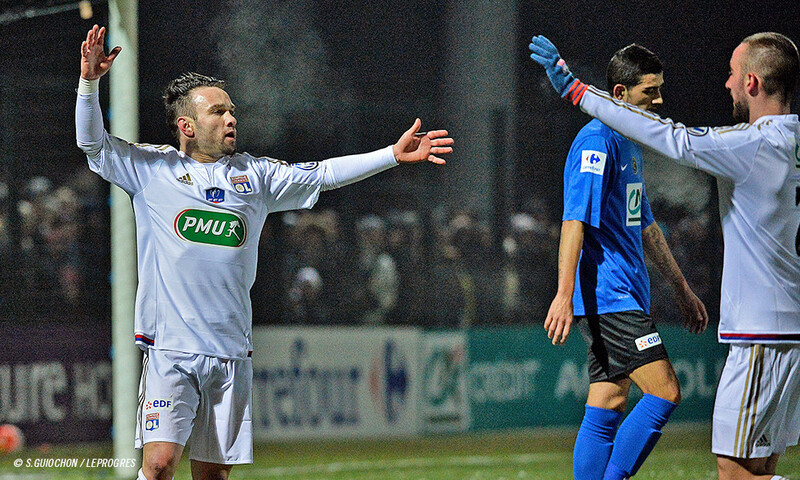 We're doing well in the Coupe de France and we want to go as far as possible. It's a real objective." Mathieu Valbuena: "We showed a lot of concentration and a flawless mentality tonight. We weren't rewarded for our strong performance in Saint-Etienne, but tonight we were engaged and fully focused. We've been having a rough time but we got through this match with the qualification. We scored early and that did us good. We need to keep it up. There's plenty of room for improvement; we're not doing everything well yet. We have a huge match coming up on Sunday. It was great to play again. I fell good physically. I'm happy, and I will get back to my best." Anthony Lopes: "It was painful. We'll see what it is tomorrow and then think about how to proceed. I was scared because I couldn't even put my foot on the ground. I received a bit of treatment at half-time as I didn't want to leave my teammates in the lurch. I'll be okay for Sunday. We got the job done tonight; we kept a clean sheet even though the conditions were tough to play in, with the pitch frozen solid. We kept it together and we stuck together. We're doing better. We're playing our game, playing out from the back and finding the overlaps." OLTV captured what Claude-Arnaud Rivenet and Christian Bassila had to say after Lyon qualified at the expense of Chambly. 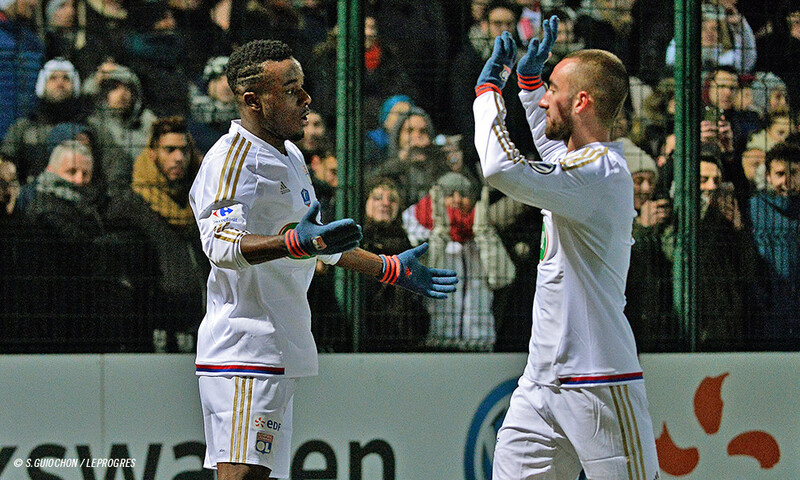 On a difficult pitch, Lyon did the hard work to get past Chambly. They scored two quick-fire goals in the first half before taking complete control of the game through sheer discipline and hard work. OL are through to the Coupe de France's last 16. 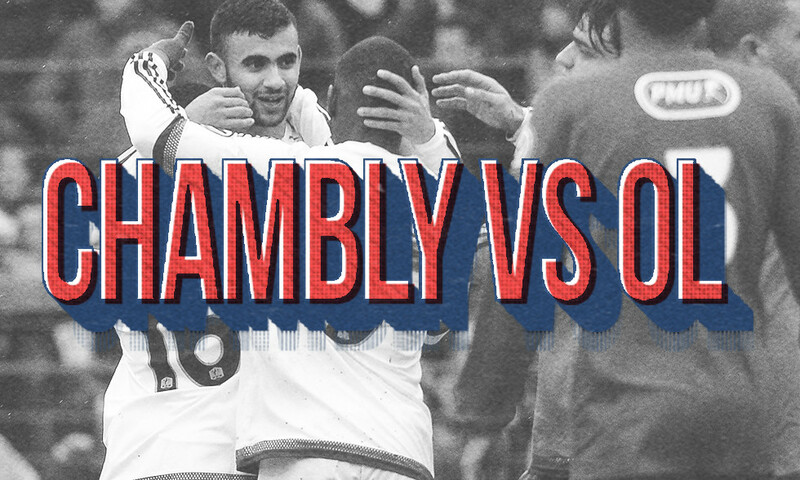 FC Chambly Thelle - OL : l'avant-match !